Table Number Signs. 1-10. Silver Wedding Table Numbers. 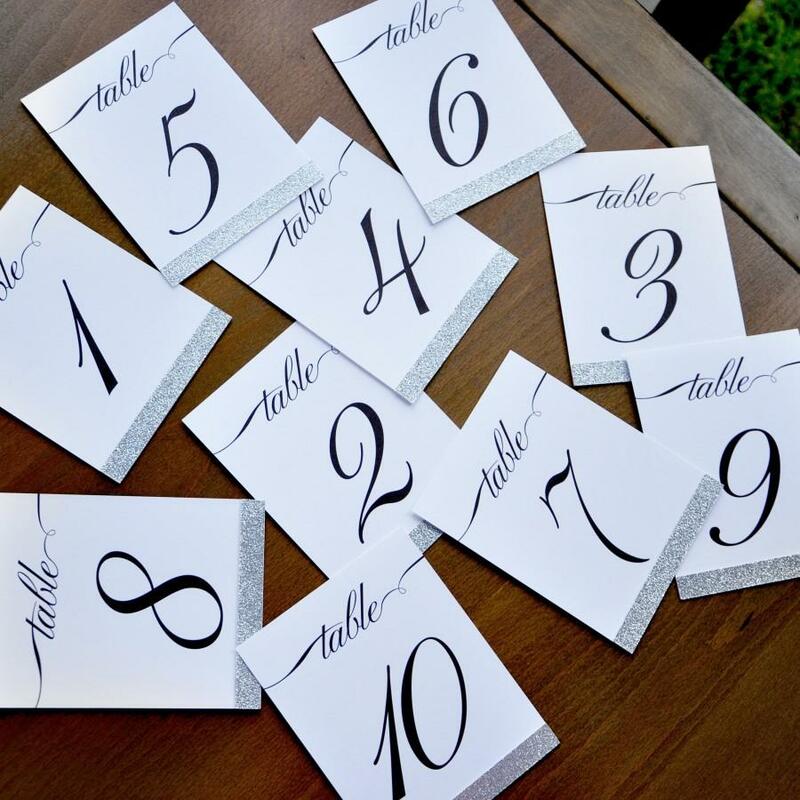 Calligraphy Table Numbers.